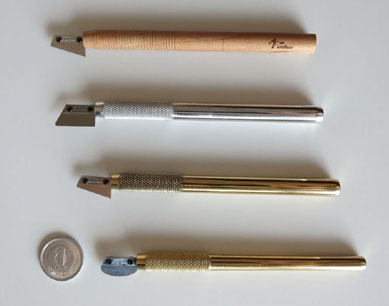 1/20 ブラバム ホンダ BT18 F2 1966 速報!! 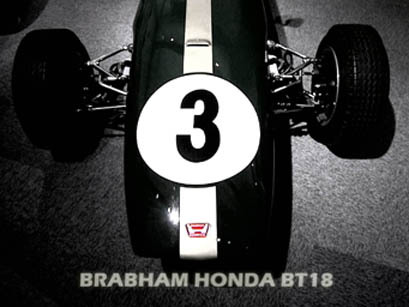 では、9月20日発売予定の新製品は、1/20 Brabham Honda BT18 F2 1966 の登場!! 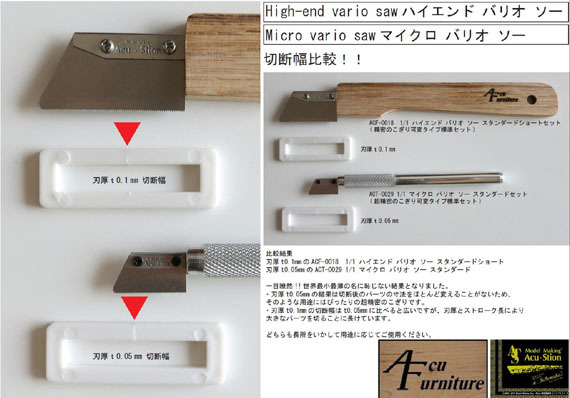 ACT-0029 1/1 Micro vario saw Standard Set. 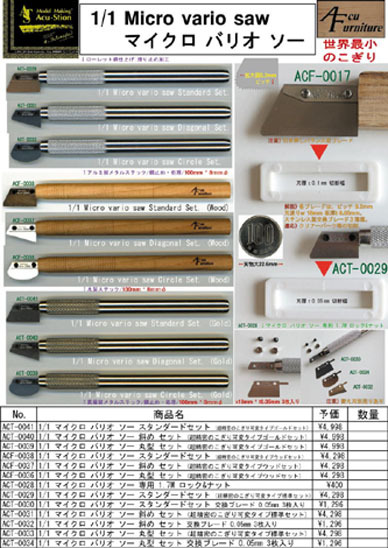 ACT-0031 1/1 Micro vario saw Diagonal Set. 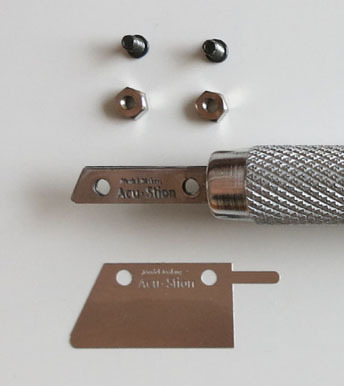 ACT-0033 1/1 Micro vario saw Circle Set.